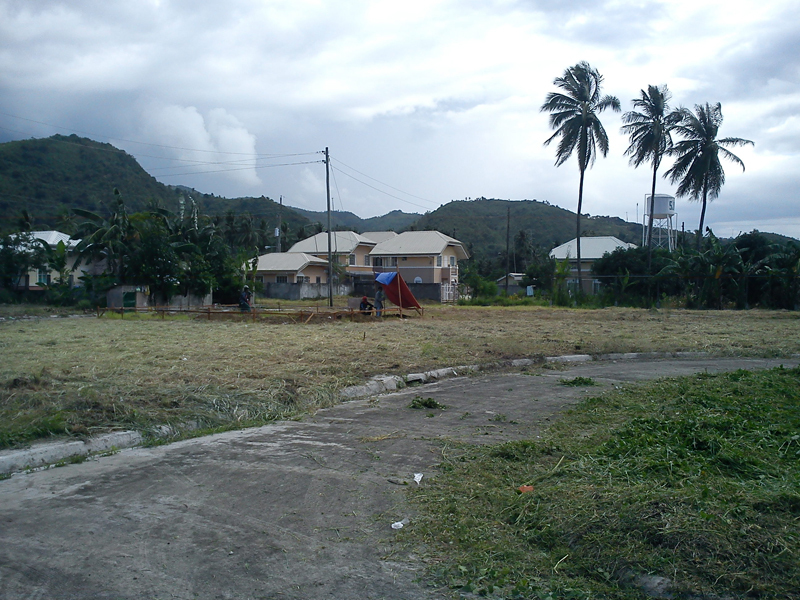 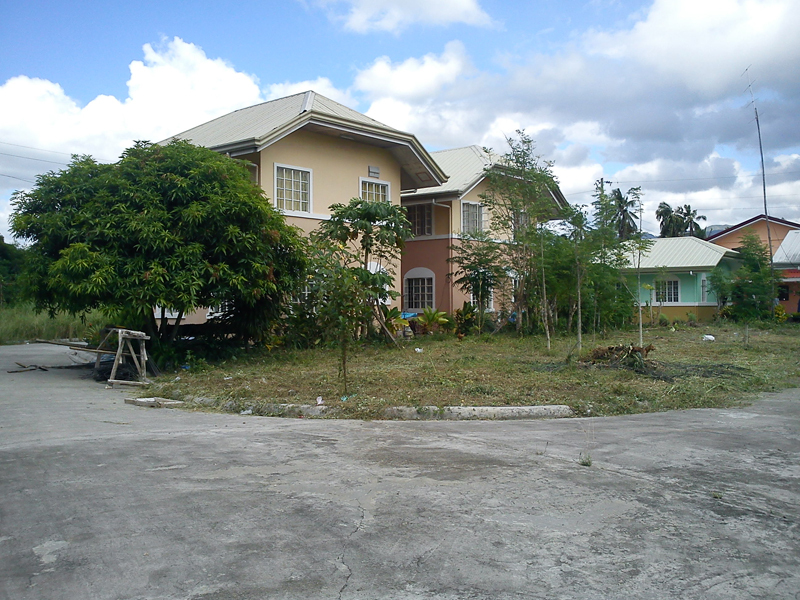 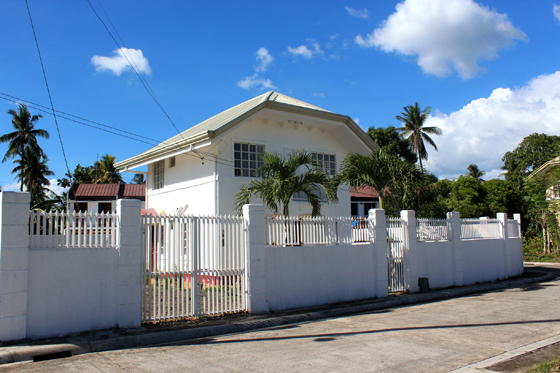 Cebu Landmasters, Inc., is a real estate company principally owned and fully managed by spouses Jose R. Soberano III and Ma. 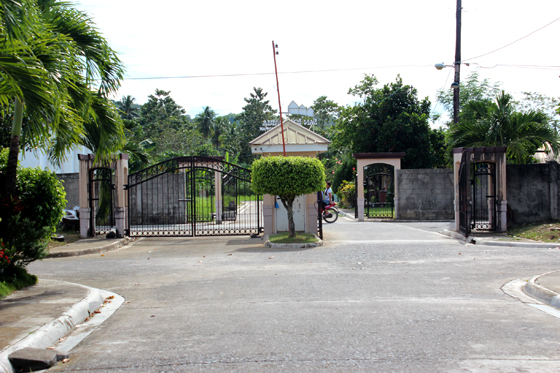 Rosario B. Soberano. 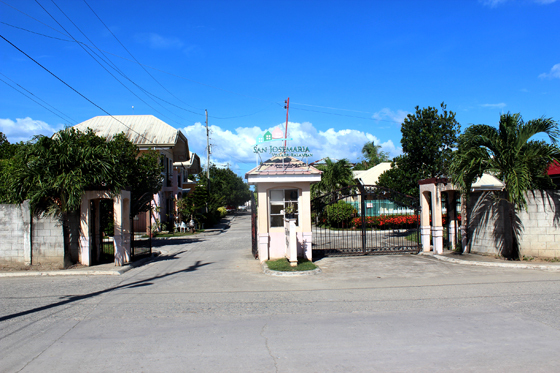 The company started initially as a partnership ten years ago and was incorporated on September 2003. 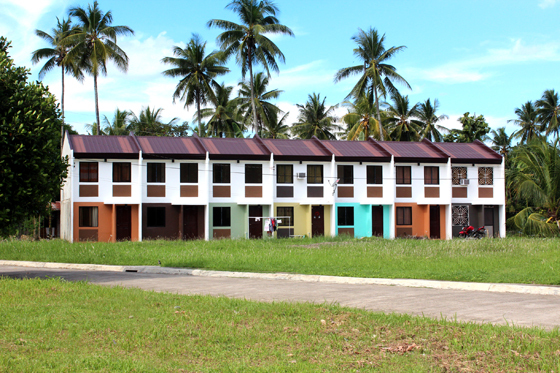 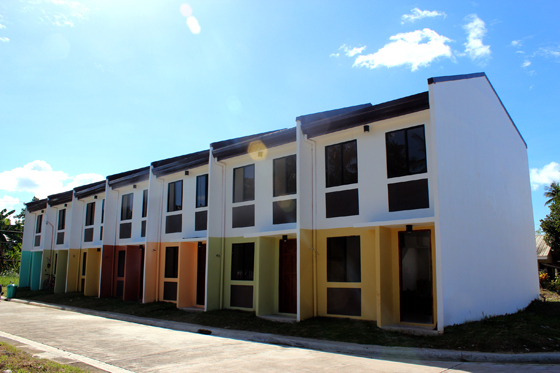 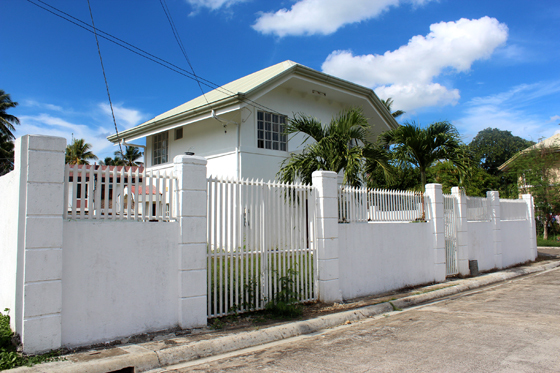 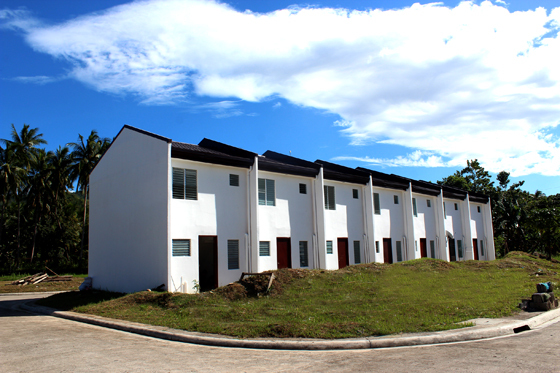 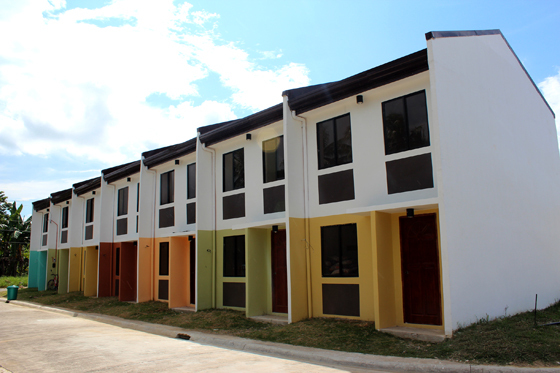 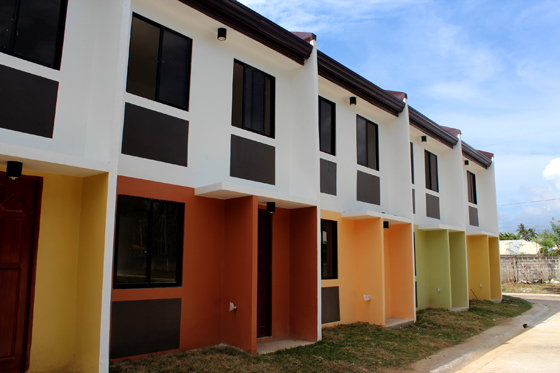 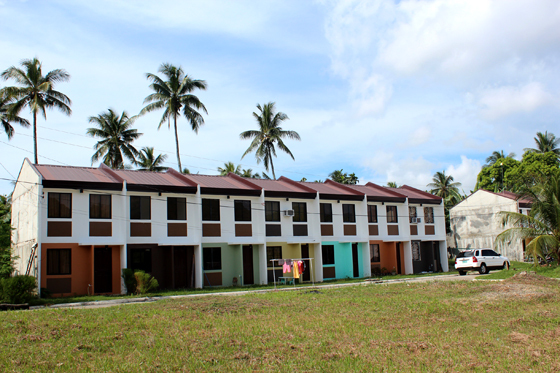 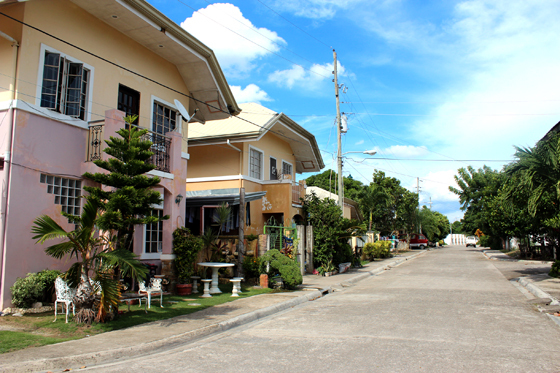 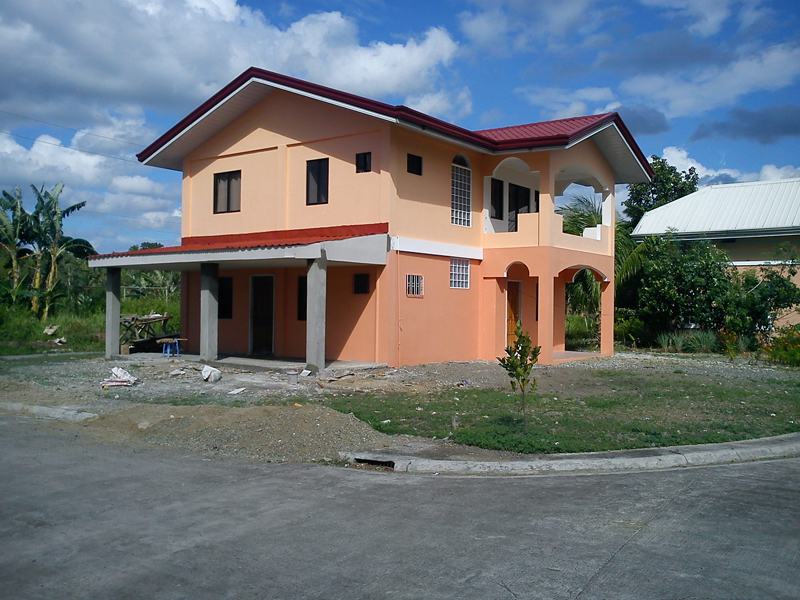 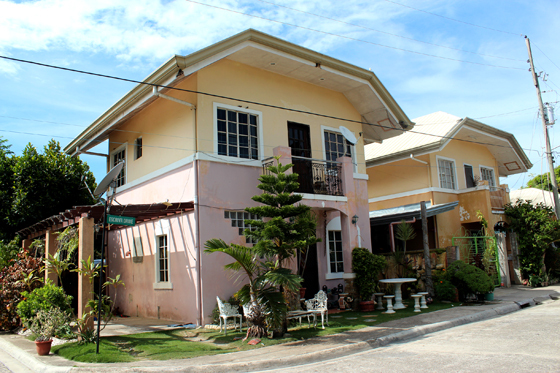 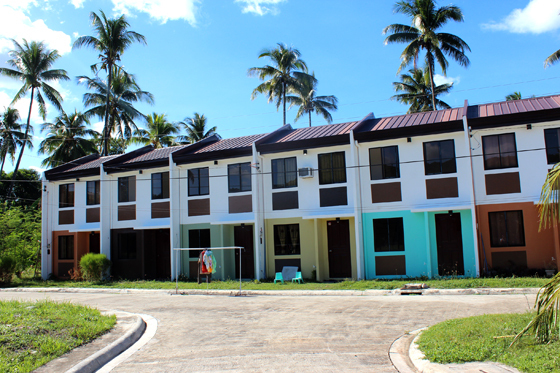 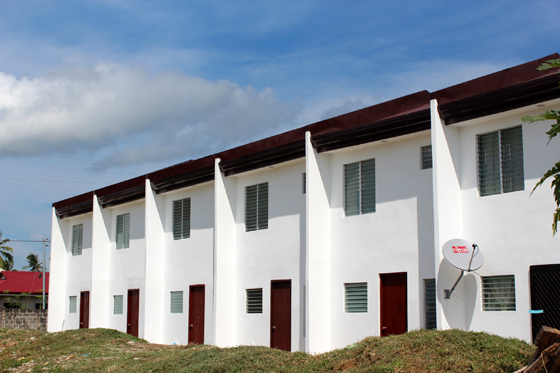 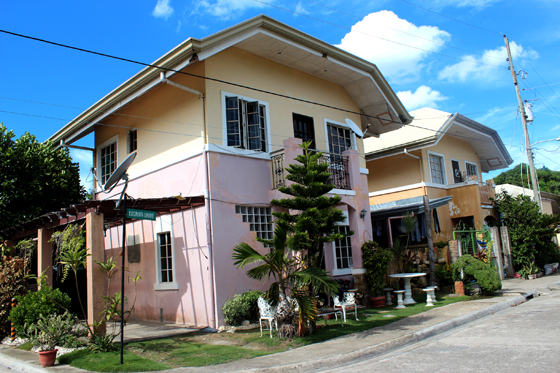 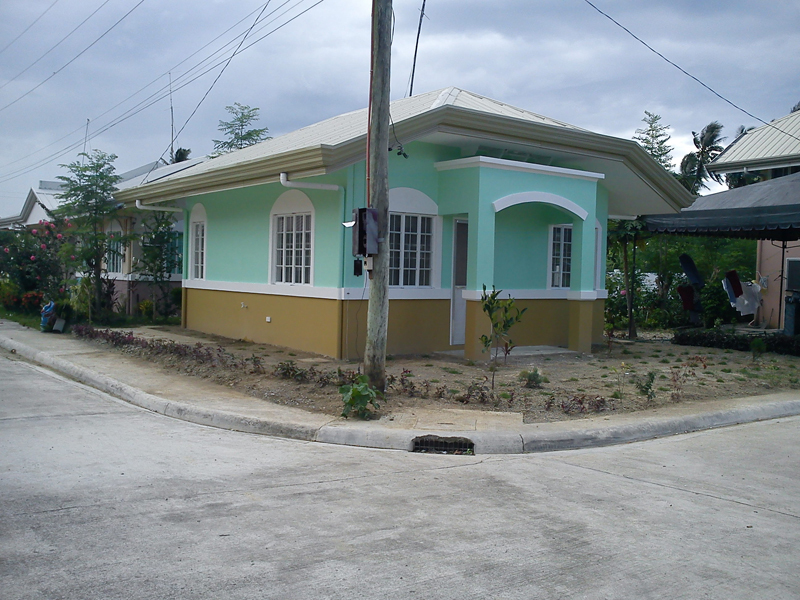 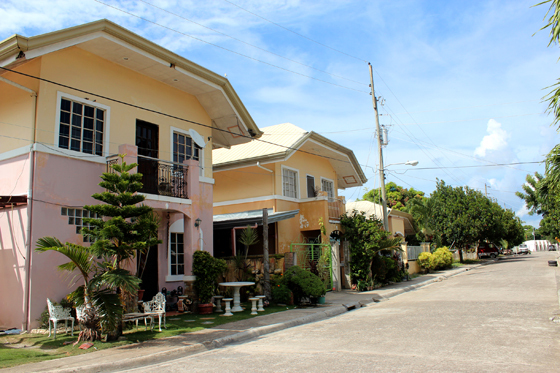 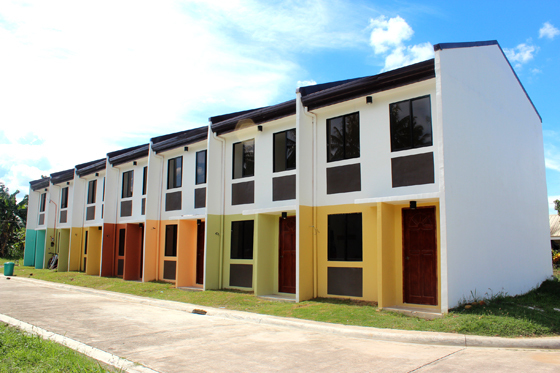 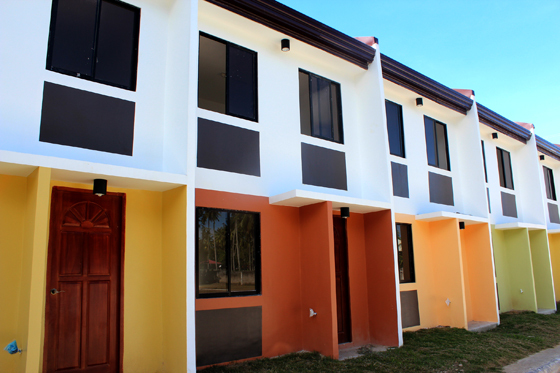 The company has a proven track record with its previously completed residential subdivision projects located in Guadalupe, Cebu City such as the Villa Ester Townhomes. 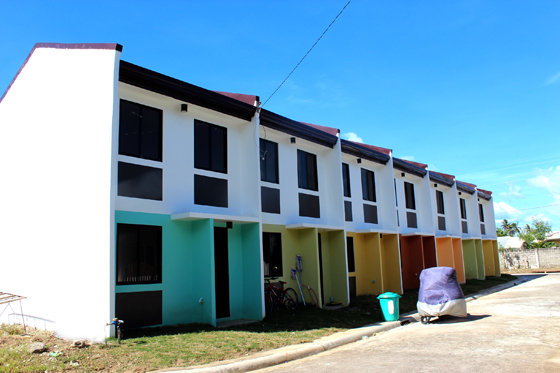 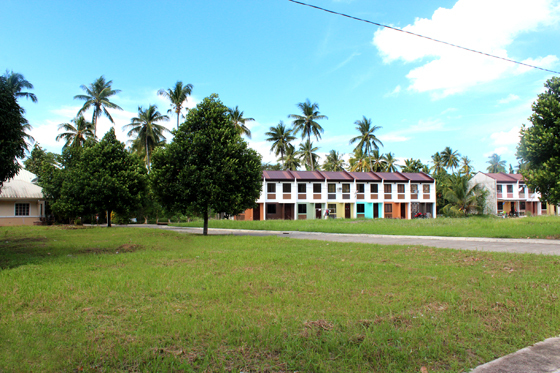 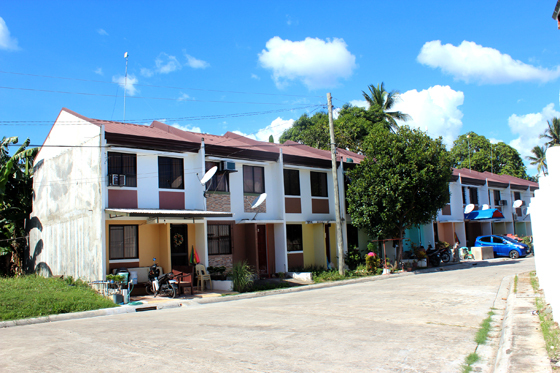 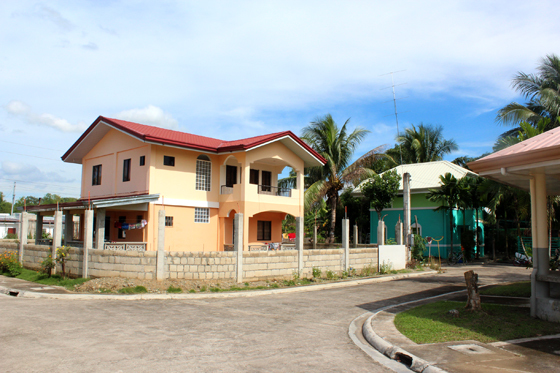 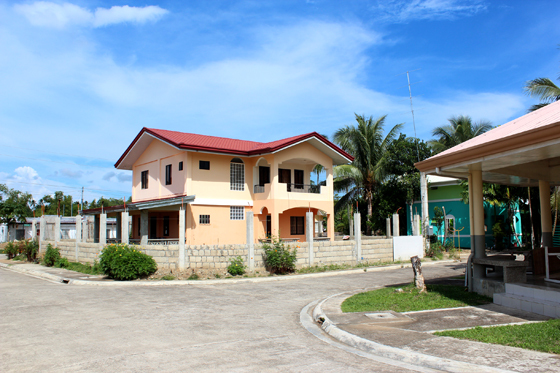 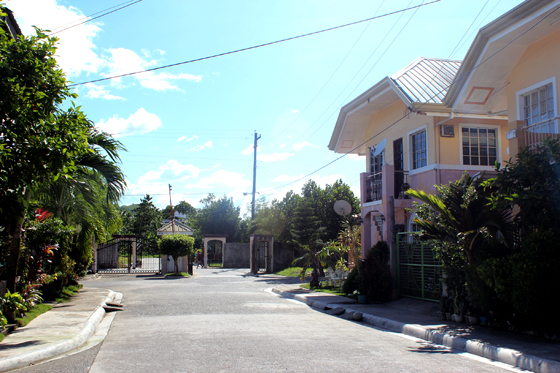 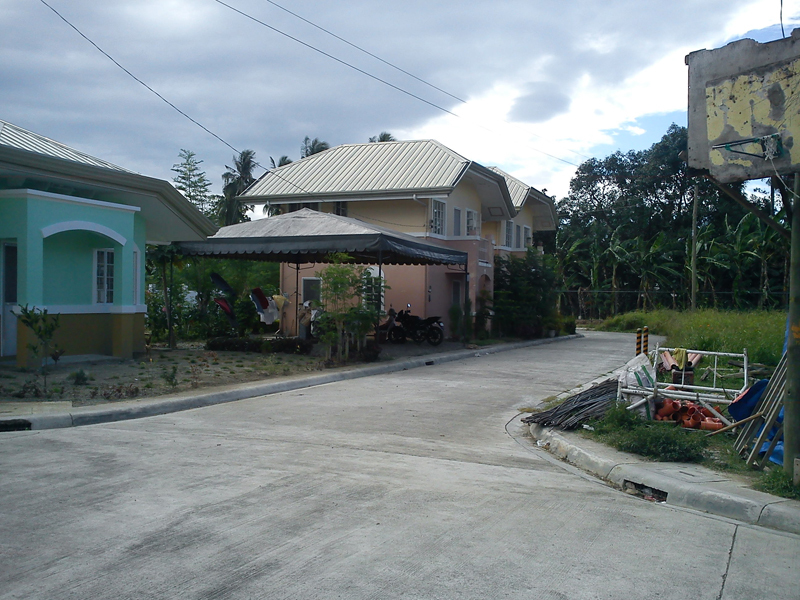 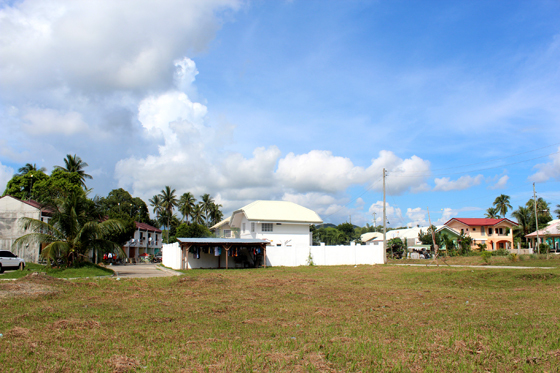 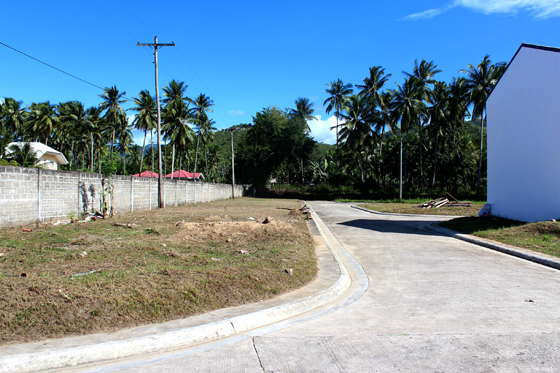 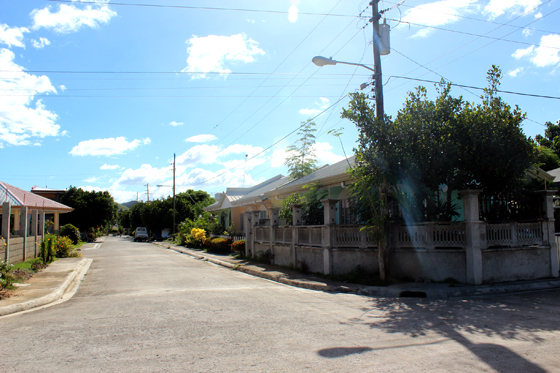 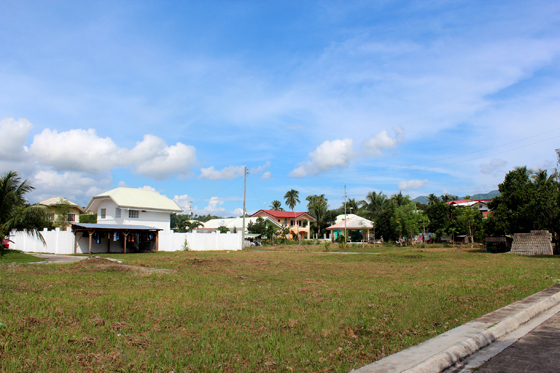 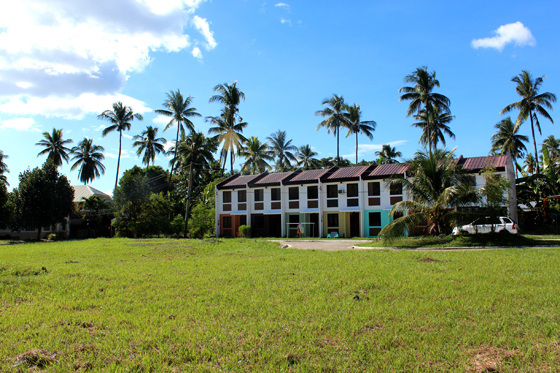 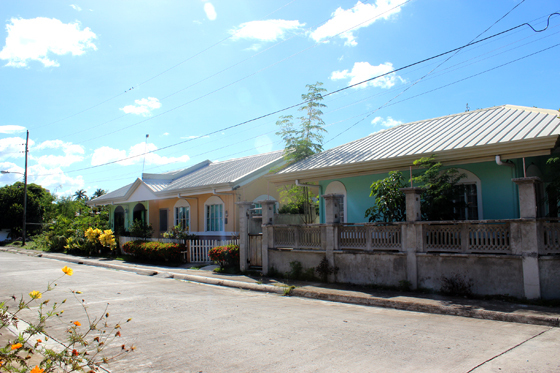 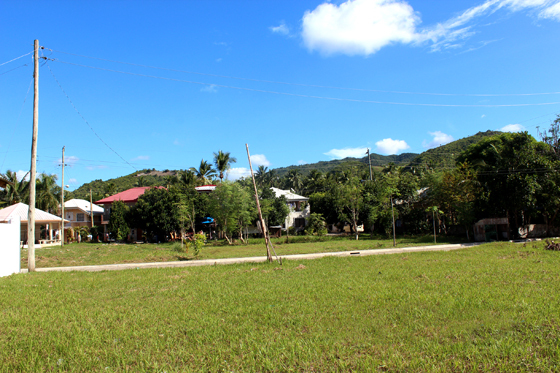 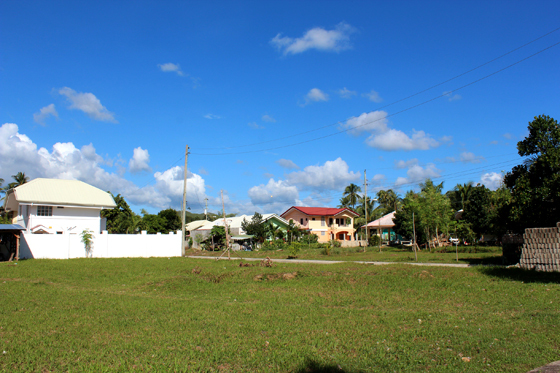 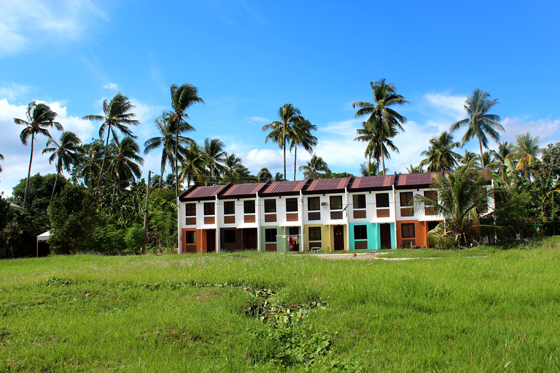 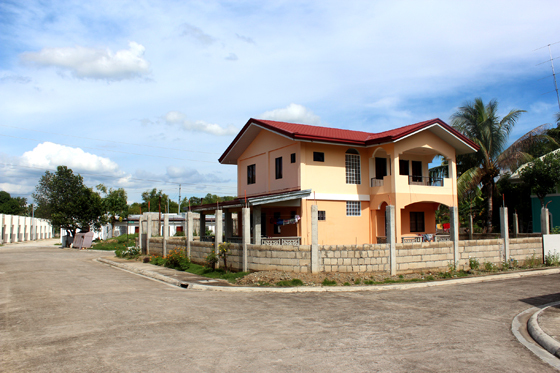 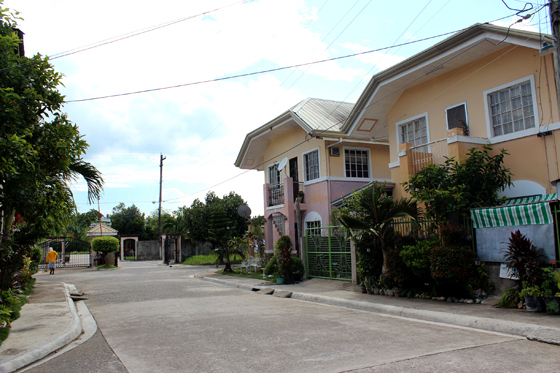 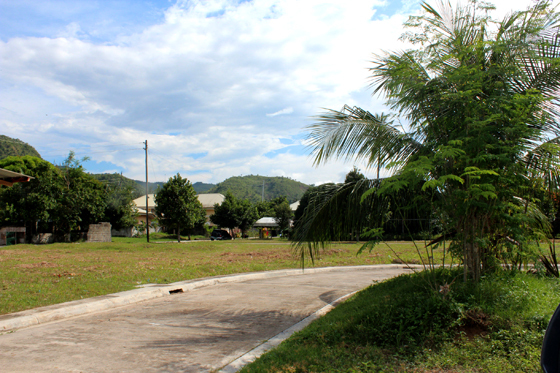 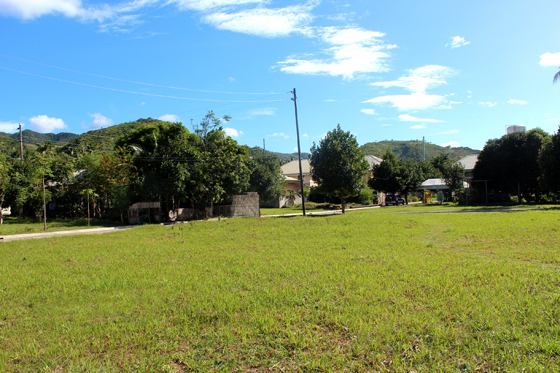 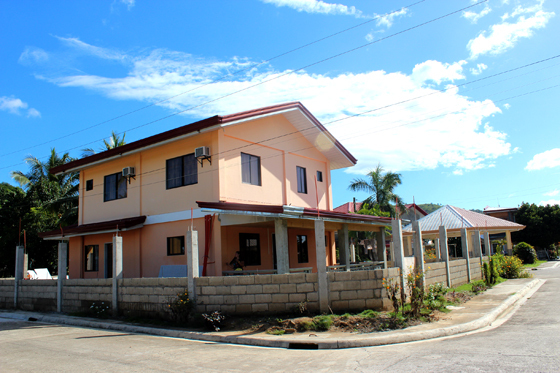 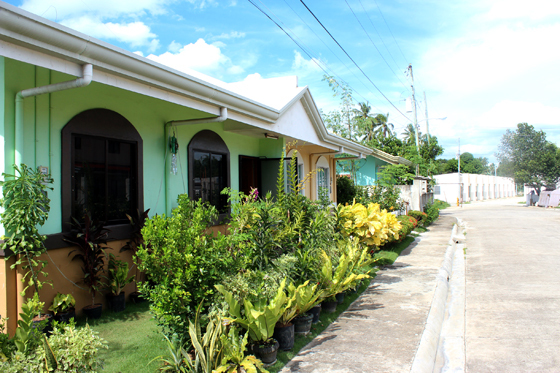 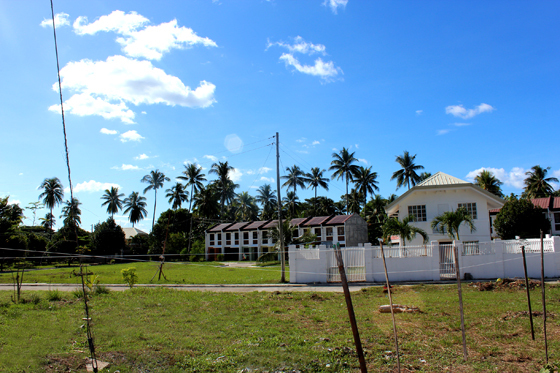 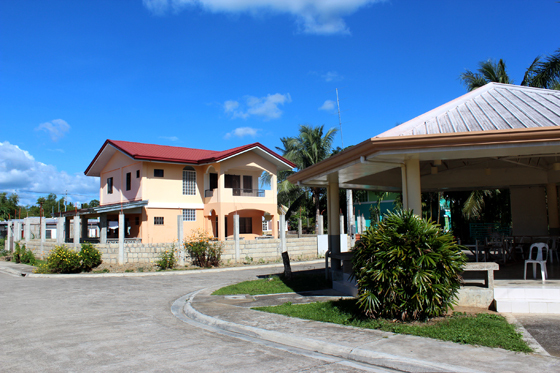 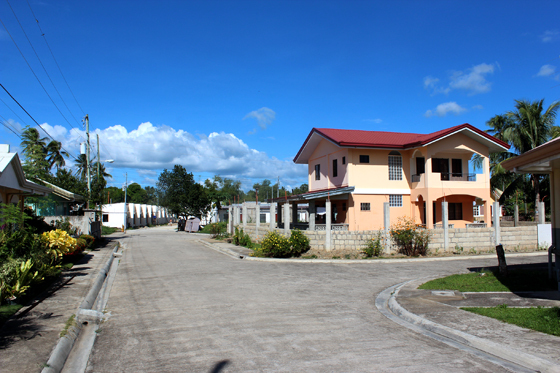 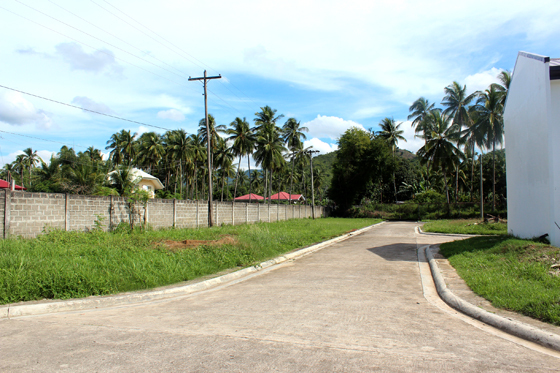 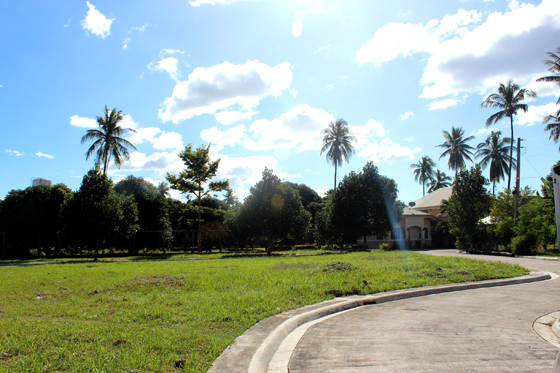 Aside from the San Josemaria Village in Balamban, homeowners also enjoy comfort living in other San Josemaria Village locations such as in Toledo, Minglanilla and Talisay.